Toyota builds a lot of cars, trucks, and crossovers in North America, but how many of those are actually built in the U.S.A.? The 2017 Subaru WRX has done it again in Kelly Blue Books Best Resale Value Awards. 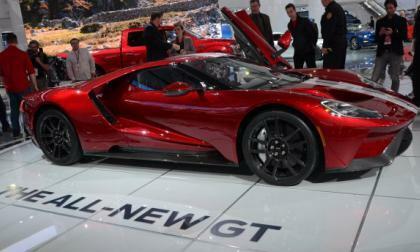 What two popular sports cars did it beat? 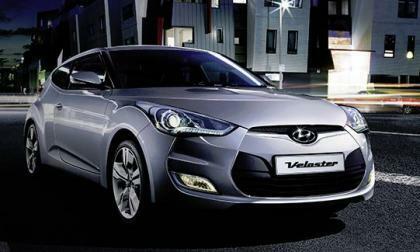 Hyundai have now added a new Value Edition to their Veloster lineup, saving customers $950. Although the Tesla S P100D hasn't posted any official record times recently, online reports using the Ludicrous and Insane modes are showing unofficial record beating times. 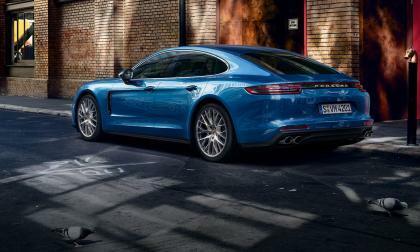 Kelley Blue Book released the winners of the vehicles that it believes will retain their residual value best over the next five years. 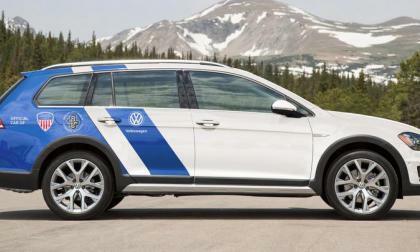 U.S. ski and snowboard instructors have a deal with Volkswagen that will help these teaching professionals "get to the office" in snowy weather. 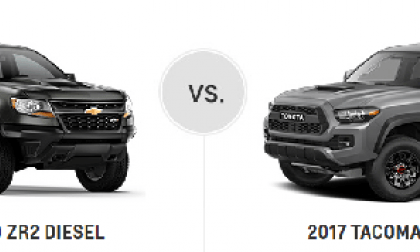 Chevy has created a detailed breakdown of why its new Colorado ZR2 is way more awesome than the Tacoma. The Chevy folks missed one important detail. How Much Does It Cost To Have A 1992 Mercedes-Benz E-Class Hit A Million Kilometers? 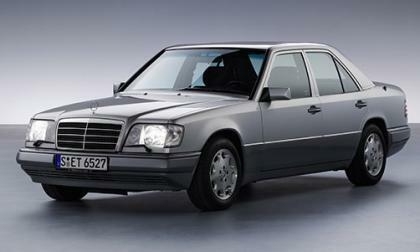 The W124 E-Class is considered by many to be one of the most reliable Mercedes-Benz vehicles ever built. Recently, one has gone over a million kilometers (621,371 miles). Read more about How Much Does It Cost To Have A 1992 Mercedes-Benz E-Class Hit A Million Kilometers? 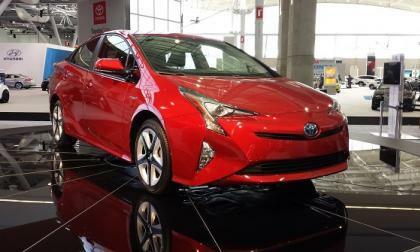 What does Good Housekeeping know about the Toyota Prius? Quite a bit. 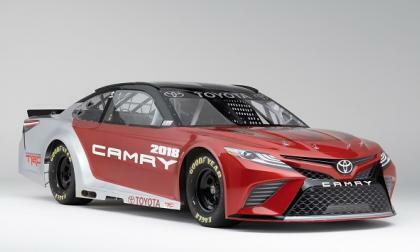 The new NASCAR Camry benefits from the new look of the 2018 Toyota Camry. How Did Lexus Earn This Design Award In Detroit? Wasn't Lexus supposed to be the frumpy, boring car company? What happened? 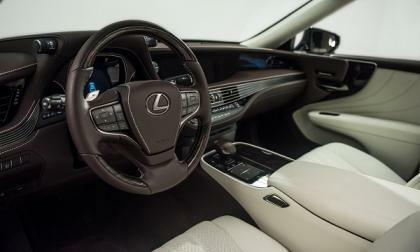 Read more about How Did Lexus Earn This Design Award In Detroit? 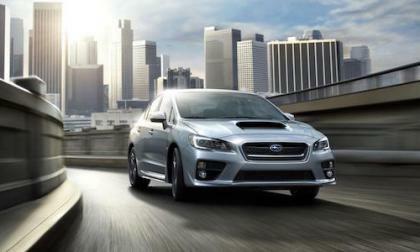 Subaru has a Trump Card up its sleeve with the new President, Why it’s good news for their new 3-Row Crossover. 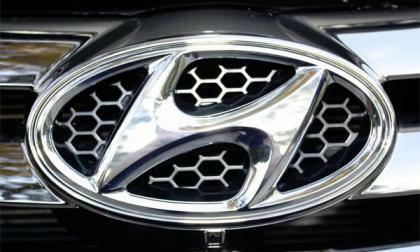 Hyundai Motor Co. have seen a drop in sales at home and abroad in the fourth quarter, the lowest amount in seven years. 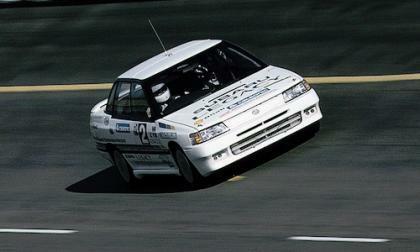 This week 28 years ago, the first-generation Subaru Legacy set a world speed record. How fast did the Legacy go? 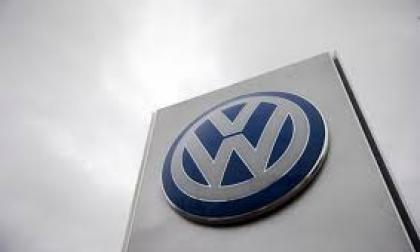 The Volkswagen emissions scandal continues to lurch to a conclusion as the judge in the case approves the dealer settlement. 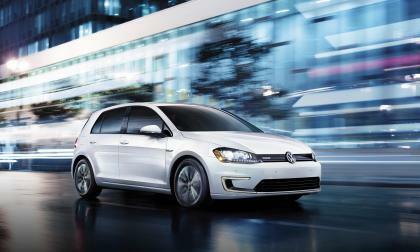 Volkswagen plans to embed 5G (fifth gen) connectivity in its upcoming line of I.D. electrics. 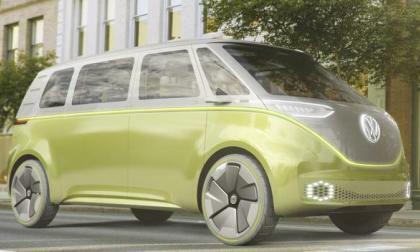 The hatchback model was unveiled at last year's Paris Auto Show, while the 2025 MPV-style microvan -- styled like the original iconic Microbus -- was unveiled at this month's Detroit Auto Show. 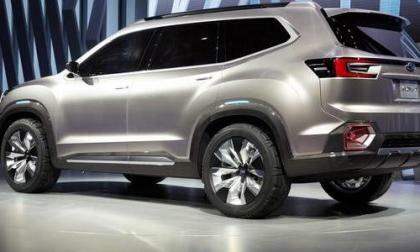 An SUV arrives in 2022. 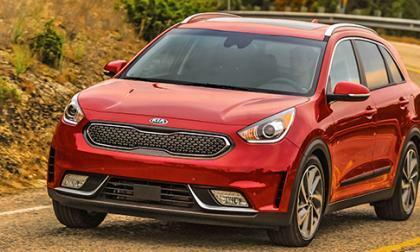 Kia first dedicated hybrid model, the 2017 Niro will soon be heading out to dealers. Before that happens, pricing details have been revealed. 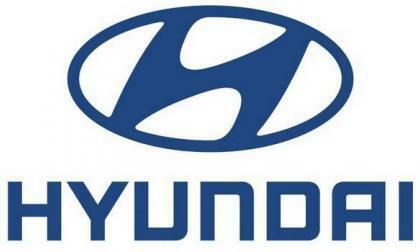 Hyundai have collaborated with Cisco to create future ultra connected vehicles that are both intelligent and safe and at the forefront of self driving vehicles in the world. 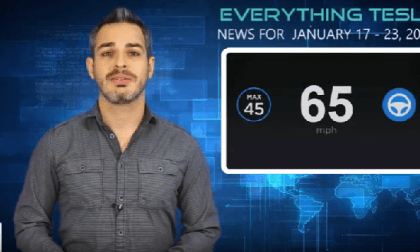 Tesla Weekly News With Alex - Speeding While On Autopilot? 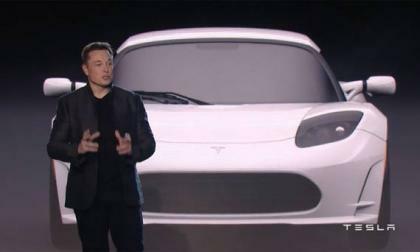 The week's tesla news with expert and owner Alex Guberman covers some interesting topics this week. Read more about Tesla Weekly News With Alex - Speeding While On Autopilot? Have you every driven on a frozen lake? 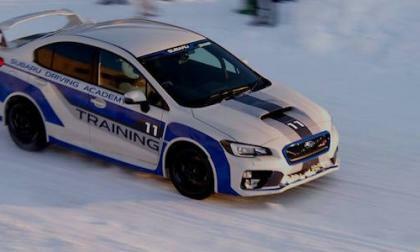 Subaru conducts WRX STI ice driving training for a little extra winter fun. 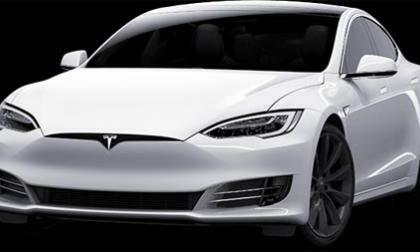 Tesla plan on bringing out hardware upgrades and revisions every 12 to 18 months, but this could also mean present Tesla vehicle owners could be left with older technology. 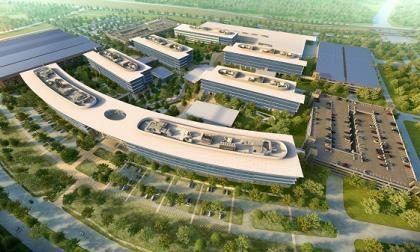 Wal-Mart plans an initial foray into car sales when a program launches in four Southwest cities in April. The retail giant and CarSaver, a digital car-buying service, are partnering along with the nation's largest dealership chain, AutoNation. How Fast Can A Range Rover Sport SVR Accelerate On Gravel, Mud, and Snow? 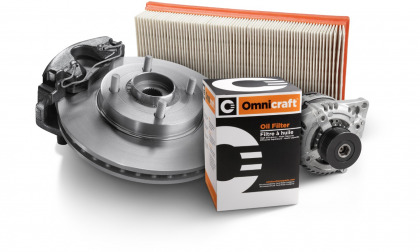 Getting a high-performance SUV to do 60 mph in less than 5 seconds isn't an easy feat as you not only need a fair amount of power, but also traction. But what if you were to do this on a muddy path or snowy road? 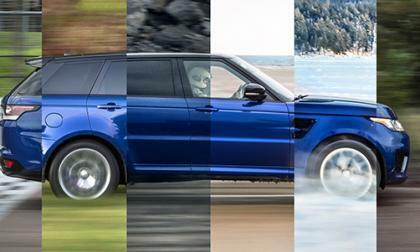 Read more about How Fast Can A Range Rover Sport SVR Accelerate On Gravel, Mud, and Snow? 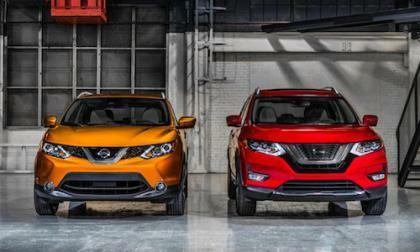 The Nissan Rogue is the brand’s top-seller and it’s about to get some competition from the new Rogue Sport. Will Rogue stay number one? 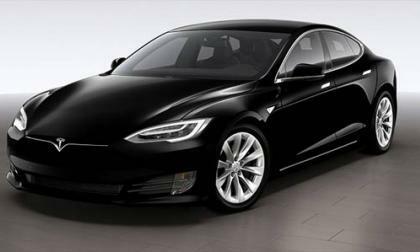 Tesla add a new Model S 100D to their lineup and with a new battery option will now be the longest range electric vehicle on the planet with its new capacity. 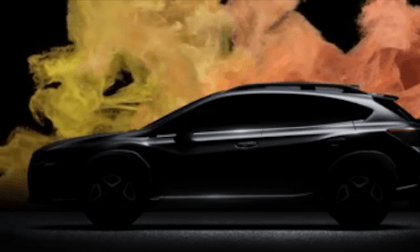 The all-new 2018 Subaru Crosstrek is set to debut at the Geneva Auto Show. Here’s a sneak preview as the new Crosstrek gets closer. 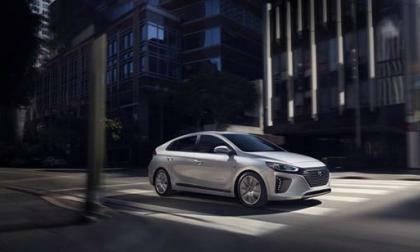 Hyundai/Kia are now in the top flight of U.S. fleet automotive sellers who have utilised bulk car sales to increase their presence in the marketplace, along with huge future investment. What happens when the world's-biggest motorcycle brand applies technology developed in a robotics lab and apply it to a street bike? 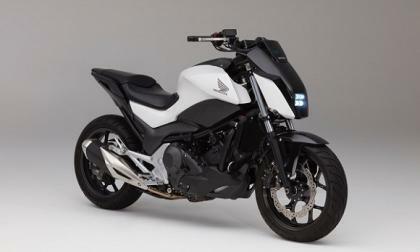 As reported earlier by Torque News, there’s more to Honda’s self-balancing motorcycle than initially meets the eye.